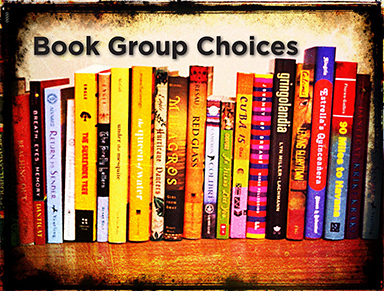 We have also arranged the Book Group Choices chronologically, January 2019-March 2019 by date Each indicates how many bookgroups have selected the title since 2002, as we have carried over the stars from earlier author lists (see below). No s means the book has only been selected once. Non-fiction titles are in Bold. Children’s titles have a juv after the title and Young Adult titles have a YA .